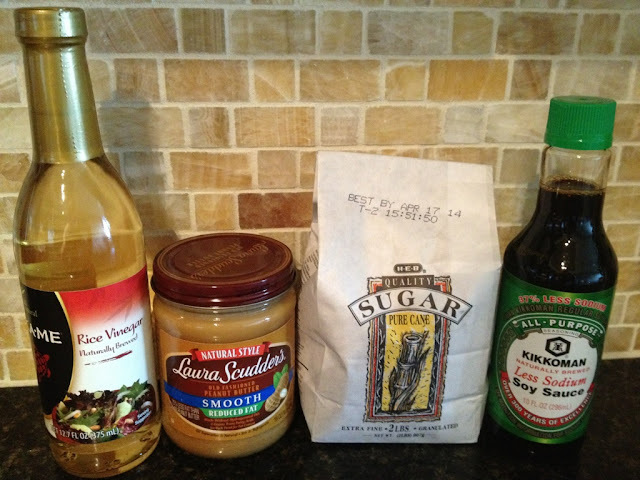 I was very hesitant about making my own peanut sauce. I knew I could buy a bottle of peanut sauce for the same price as all of the ingredients below. 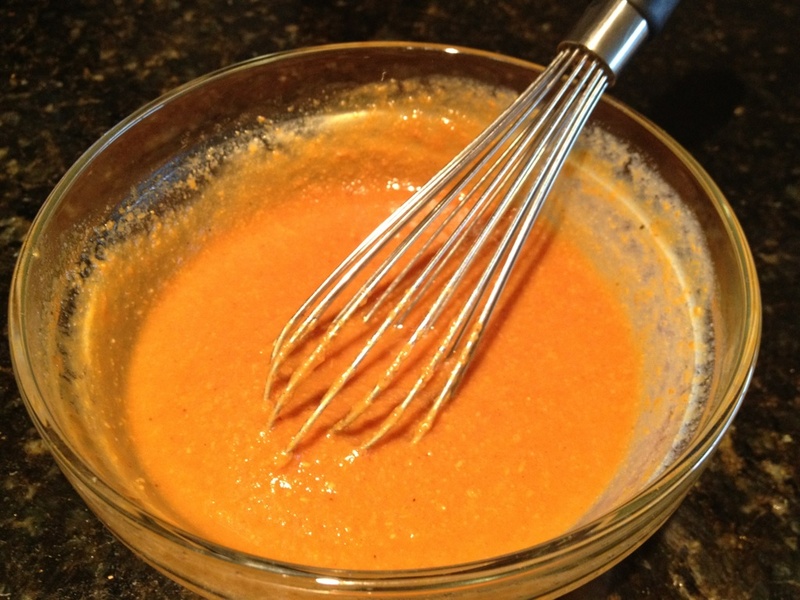 However, there is something satisfying about making your own sauce and knowing exactly what goes into it. 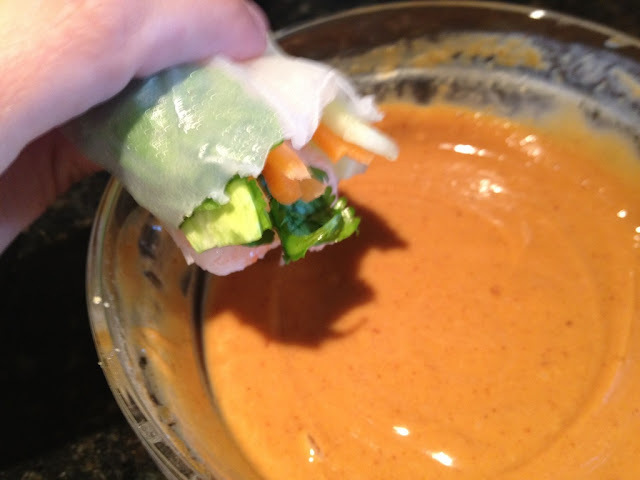 Most peanut sauce recipes have fish sauce in it. YUCK! I finally found one that did not so this is going to be my go to recipe from now on! Whisk together all the ingredients in a small bowl. Store in a sealed container in the refrigerator until ready to use. For best results, refrigerate for at least 2 hours to all the flavors to blend. Before serving, thin the sauce with another tablespoon of warm water if needed. Use the peanut sauce within 3-4 days.